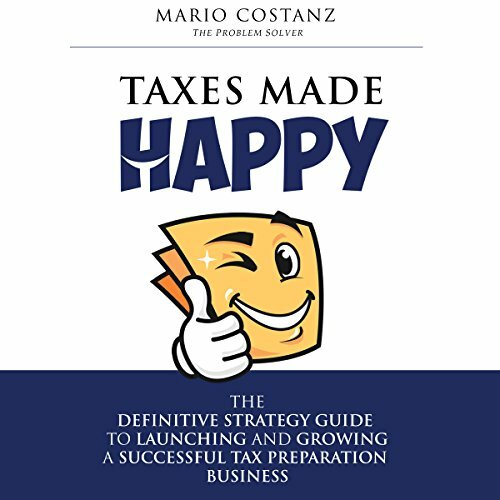 Showing results by author "Mario Costanz"
The challenges in operating a successful tax practice have been steadily increasing with stiff competition and new technology making it more difficult than ever to achieve profits and life balance. If you don't have today's knowledge to navigate the ever-changing tax preparation industry, you may be on the path to frustration and stagnation. Whether your dream is to make some extra money doing taxes seasonally, own a lifestyle business where your employees will run the show for you seamlessly, or to grow a multi-office tax business empire, this is the blueprint for success.